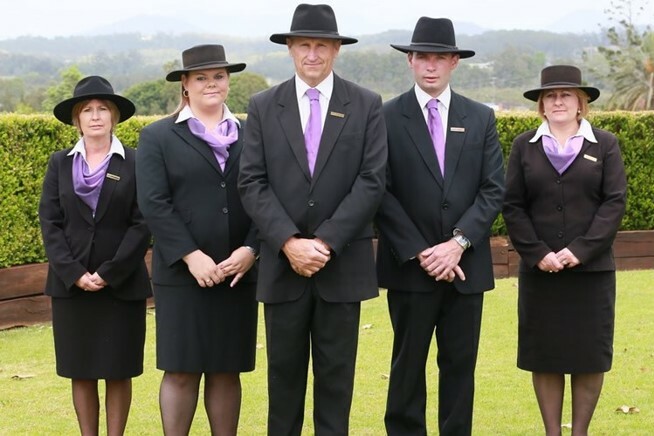 Bernard Laverty Nambucca District Funerals is family-owned and operated, and 100% Australian. Our staff have many years of experience in caring for grieving families. We’ve seen many changes in that time, yet our philosophy has remained the same: to provide our clients with immaculate quality service and understanding. Bernard Laverty is different. In recent times many smaller funeral homes have been monopolised by larger US-based companies. Bernard Laverty is a family concern, owned exclusively by David and Melissa Walker and it is our belief that the local community should be cared for by Australian Families. 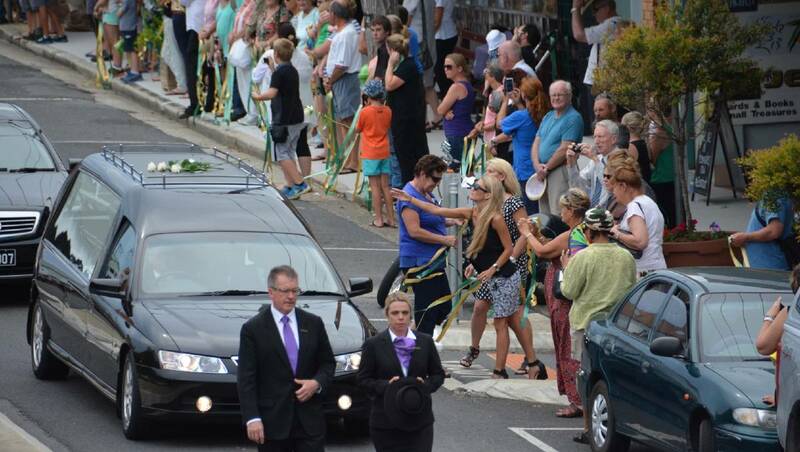 BERNARD LAVERTY Nambucca District Funerals believe that a funeral service must be tailored to suit the person whose life it commemorates. Family and friends are encouraged to participate in the planning so that it better reflects that person’s life from many perspectives.